Call your local, independent insurance agency today and get personalized attention from someone who will take the time to understand your family's unique goals and budget. 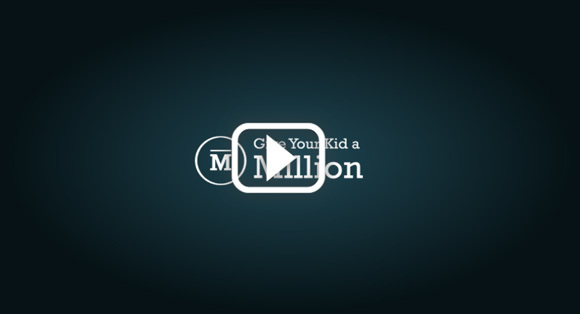 Get a quote now and Give Your Kid a Million! Frank is friendly and knowledgeable! I have never been disappointed with the service I receive. Dukane Financial Services guided us and tailored the right insurance for our family along with providing great personal customer service. Dukane Financial Services proudly serves the Bloomingdale community and brings more than 80 years of combined experience in the insurance industry. Being a local small business means we know the unique demands of the Chicagoland area. This community is very important to us and we support it by participating in many local events such as fairs, festivals, shows and fundraisers. If you see us someplace, stop and say hello! We love running into our clients.